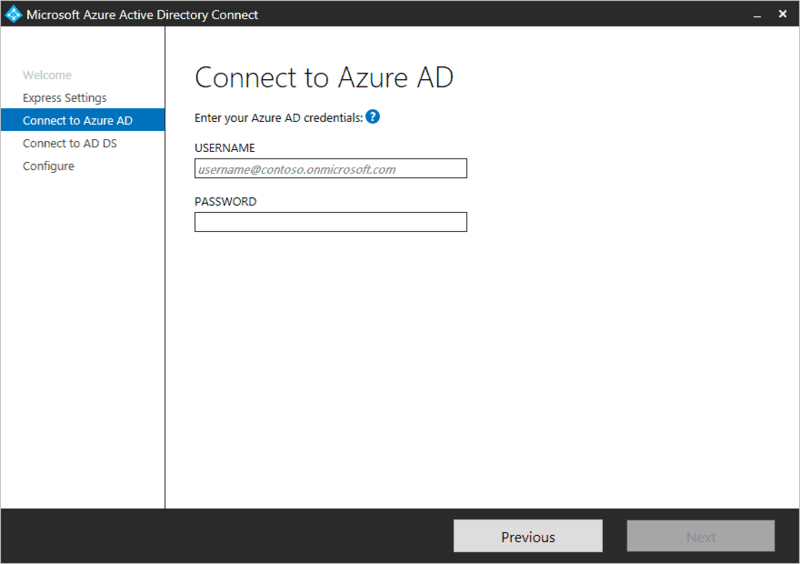 This guide will show the steps to setup Azure AD Connect in Azure on Windows 2016 to sync your onprem Active Directory to Azure AD / Office365. If you have a single forest AD then this is the recommended option to use. 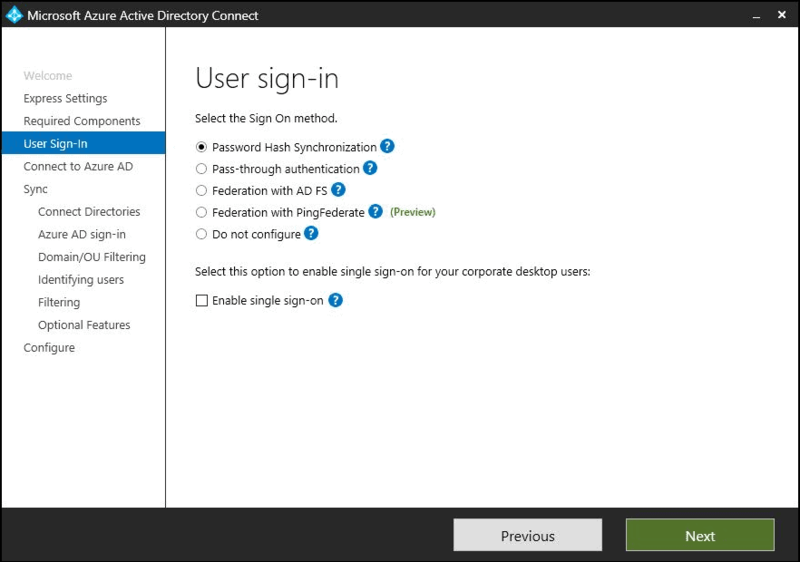 User sign in with the same password using password synchronization. Used when you have multiple forests. Supports many on-premises topologies. 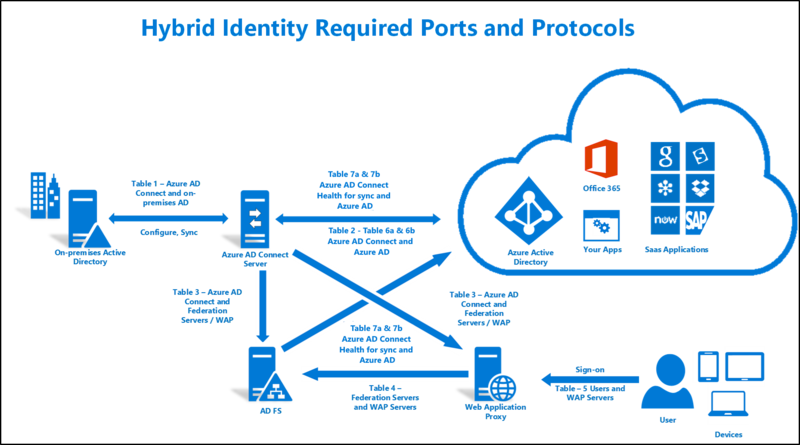 Customize your sign-in option, such as pass-through authentication, ADFS for federation or use a 3rd party identity provider. Customize synchronization features, such as filtering and writeback.